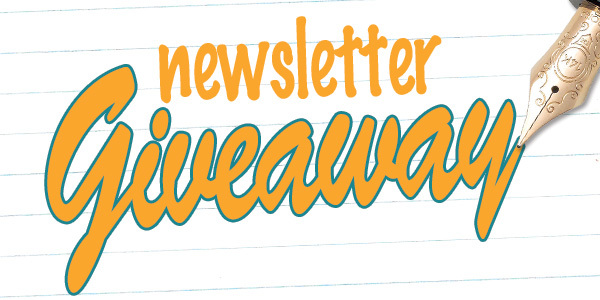 Last week, we kicked off our fourth Social giveaway because our Goldspot Newsletter giveaway prize went unclaimed. We opened up the contest to our Facebook fans and Twitter followers. We also sweetened the pot by including a second pen to the giveaway. Out of over 40 possible entries on Facebook and Twitter..
...the Winner is @ghers2686 from Twitter. Congrats! We have contacted the winner via Facebook to arrange shipping this new Cross Classic Century 14K Rolled Gold Ballpoint Pen ($137 retail value) and the ACME P2-C Pentagram Rollerball Pen ($90 retail value). Thanks to everyone who entered, tweeted and Liked! We still haven't had a response from our most recent newsletter winner for September's giveaway, so there very well may be another social giveaway in early November. 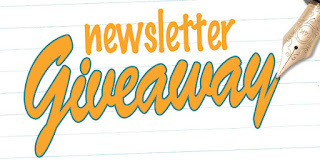 If you would like the first chance at our monthly giveaway, please sign up for our e-mail newsletter.